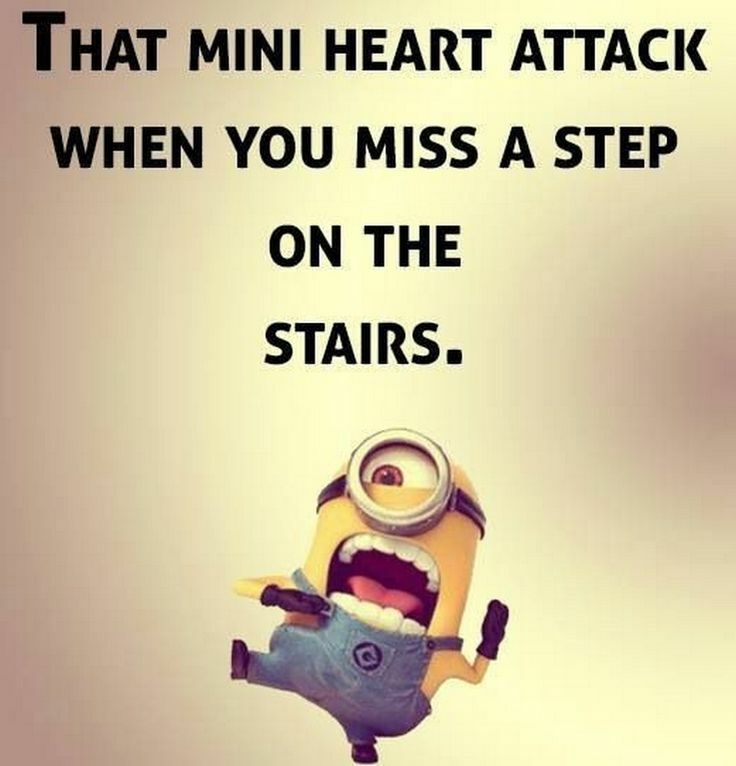 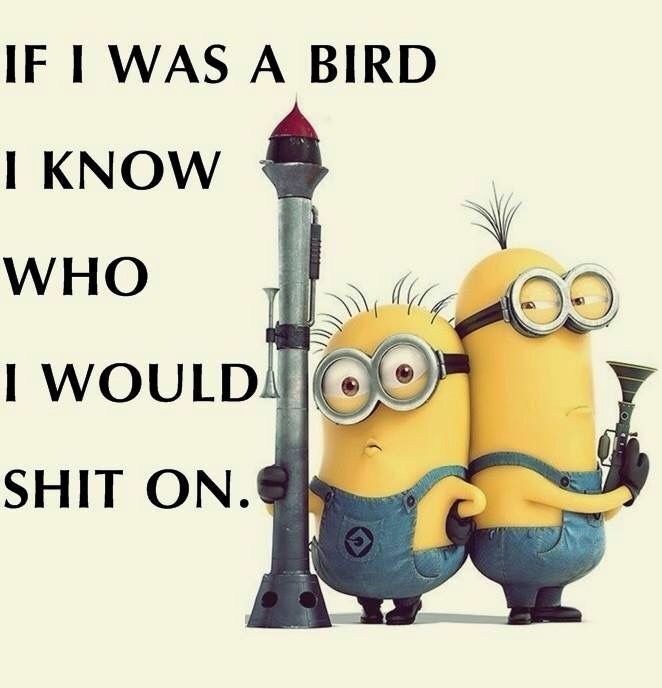 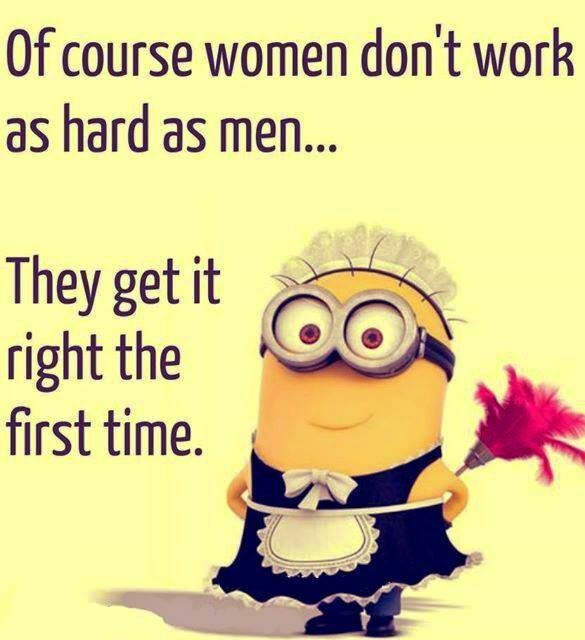 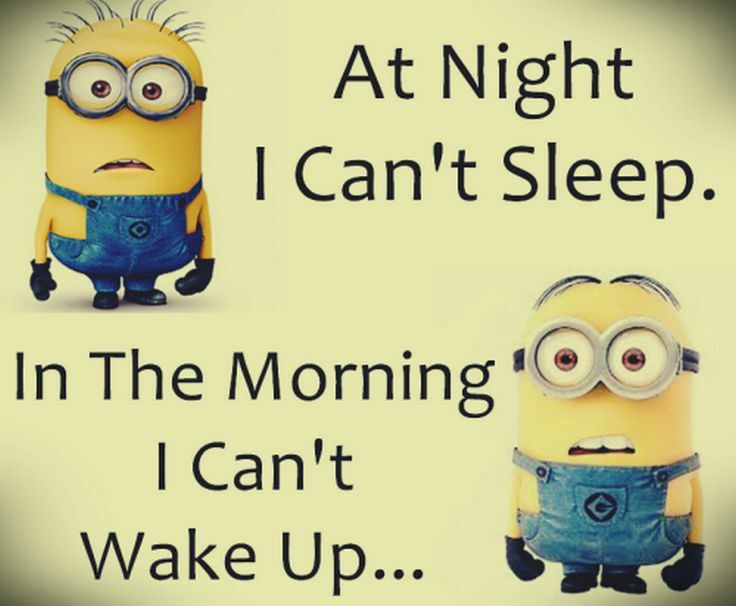 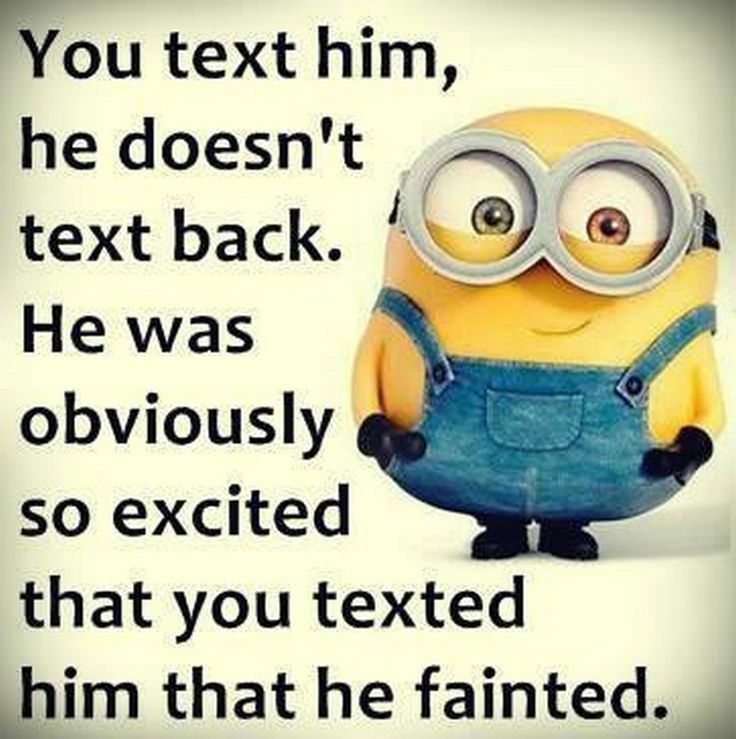 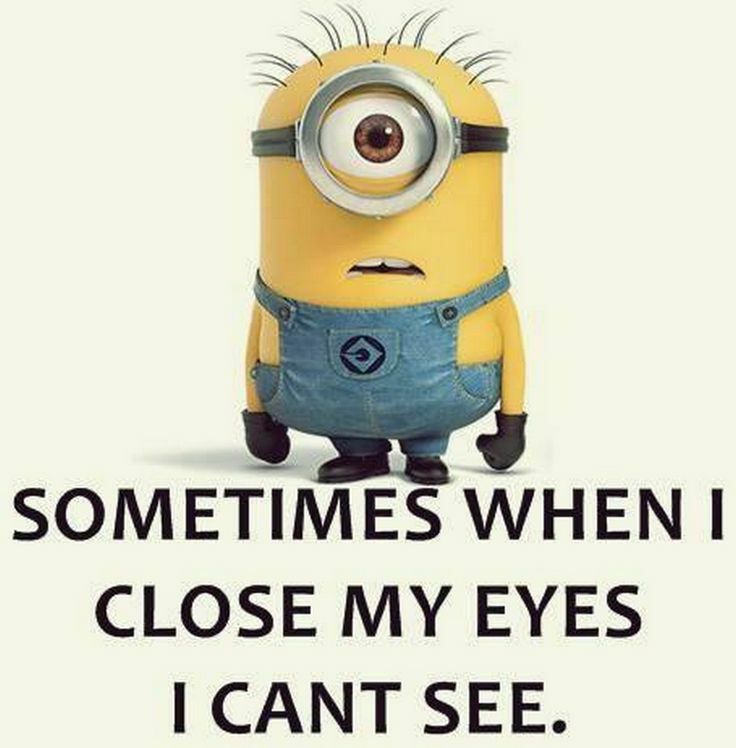 Funny Minion Joke Will Make You Laugh Till You Cry. 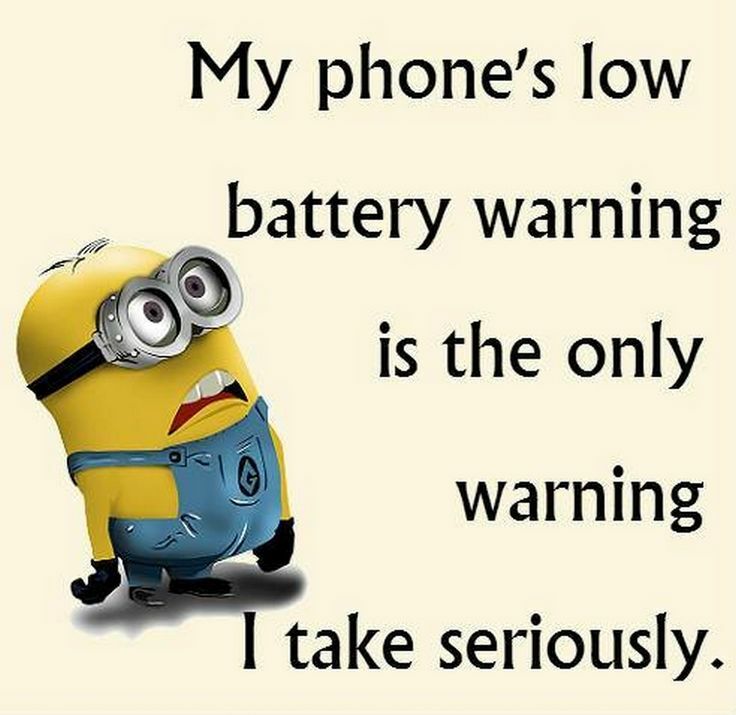 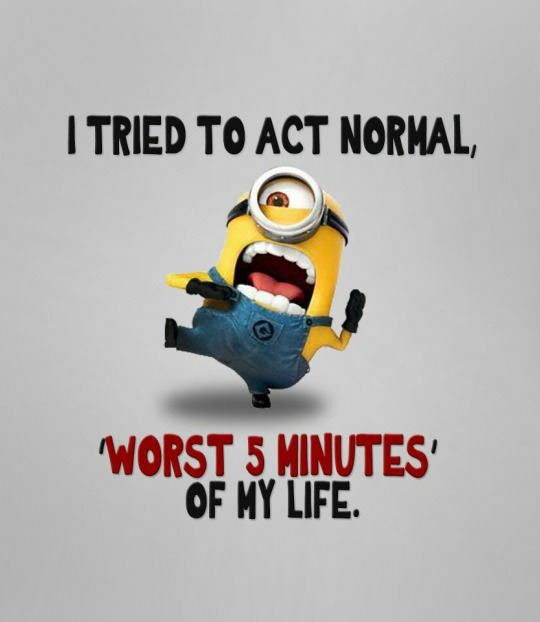 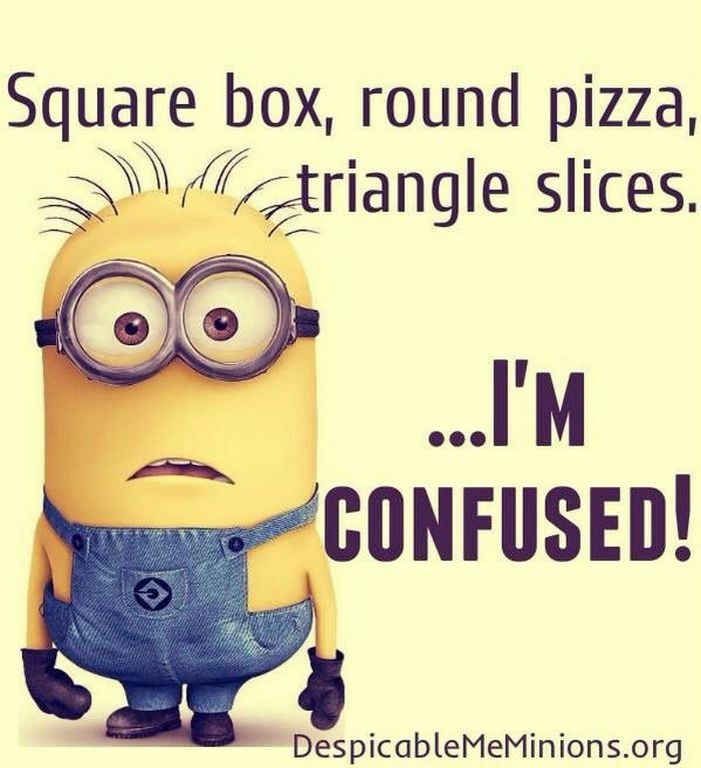 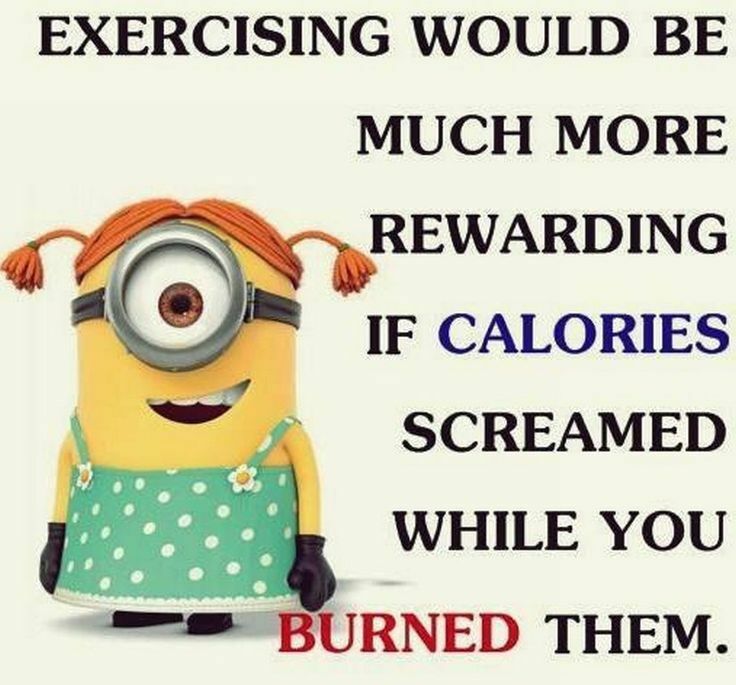 These Are The Most Funny Jokes Cracked By Minions. 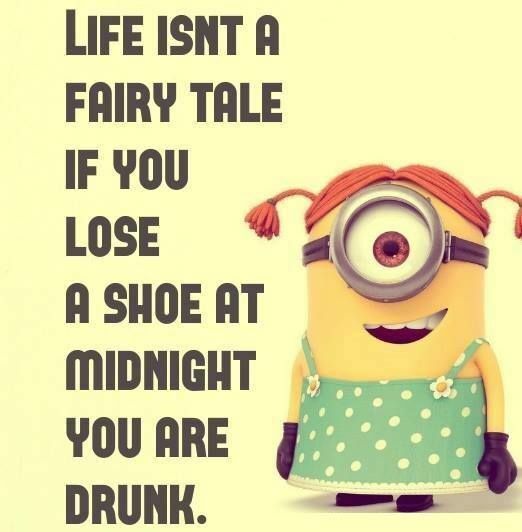 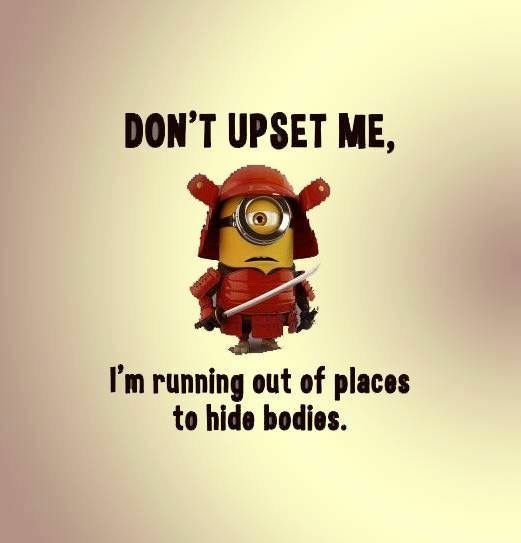 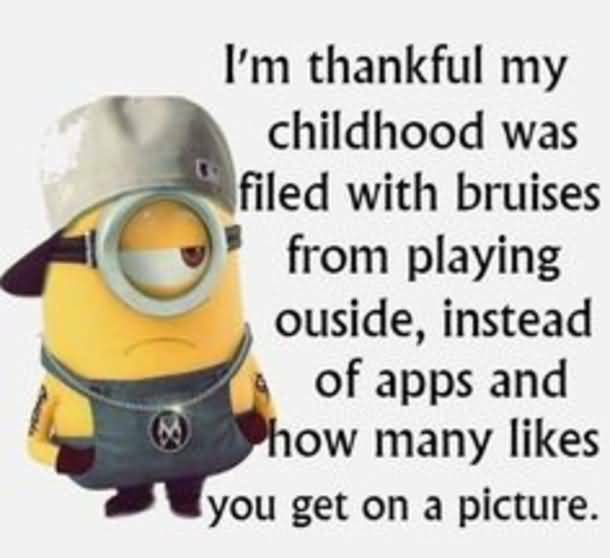 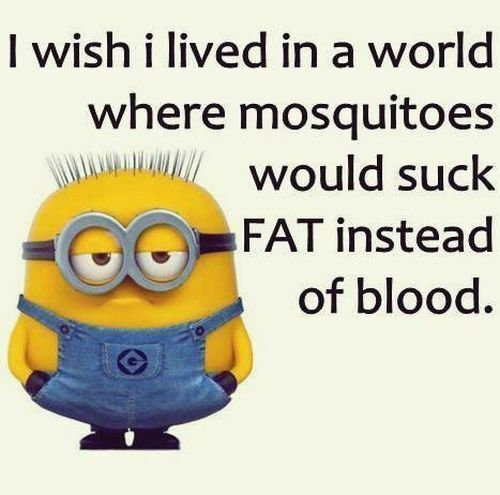 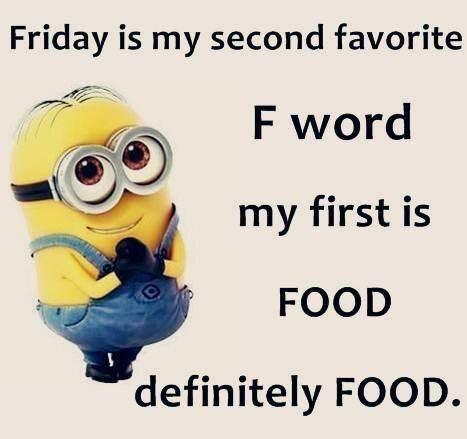 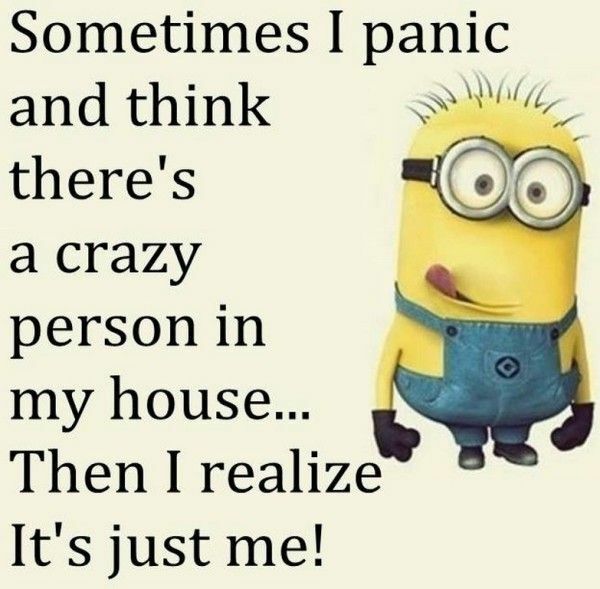 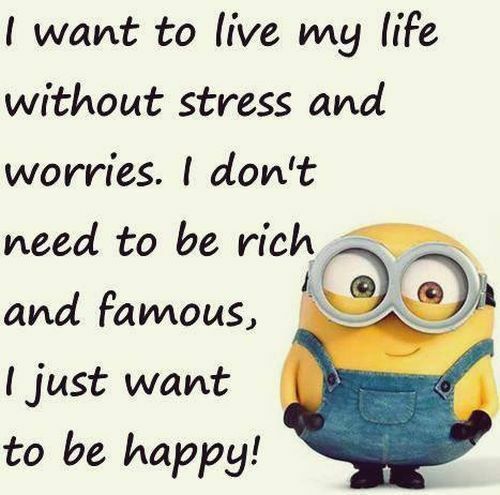 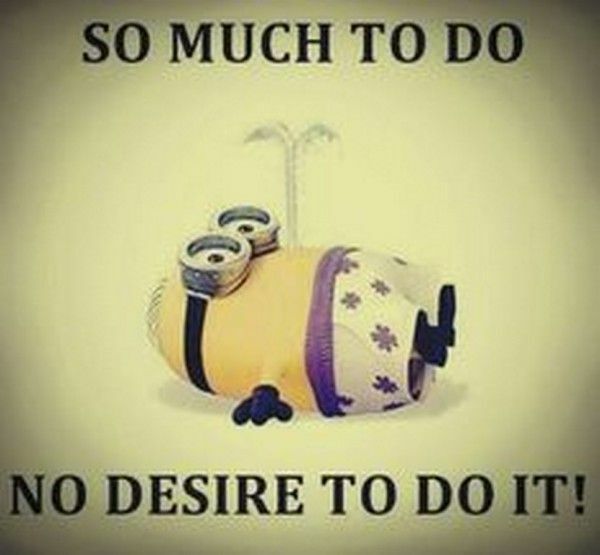 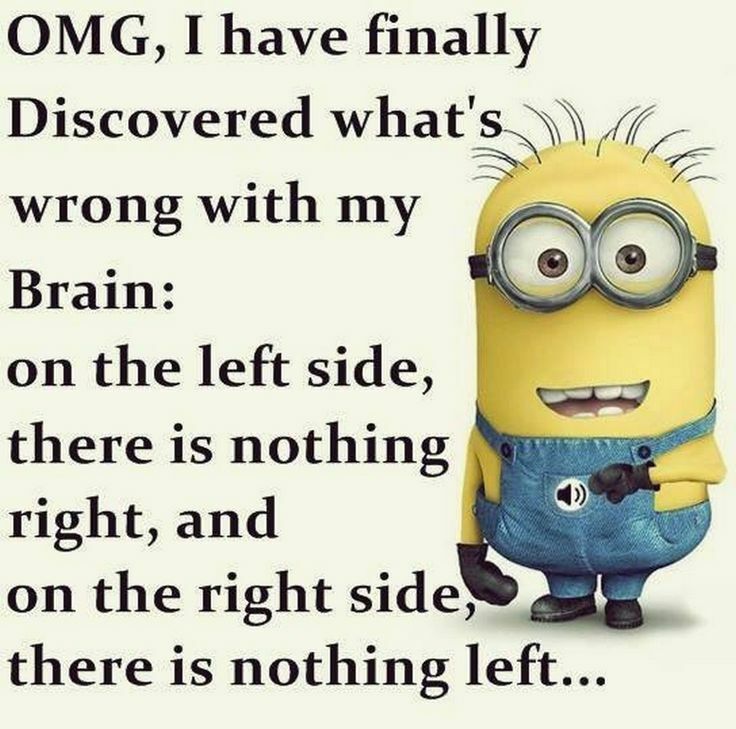 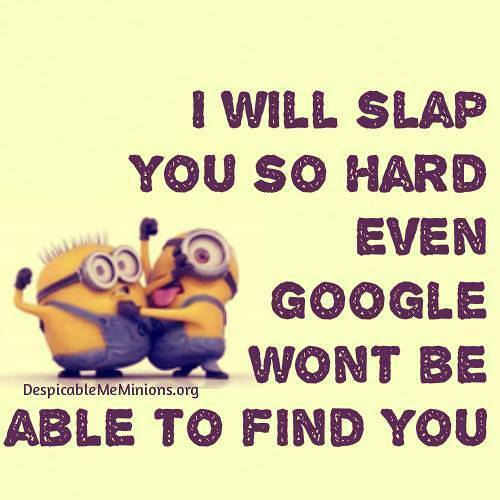 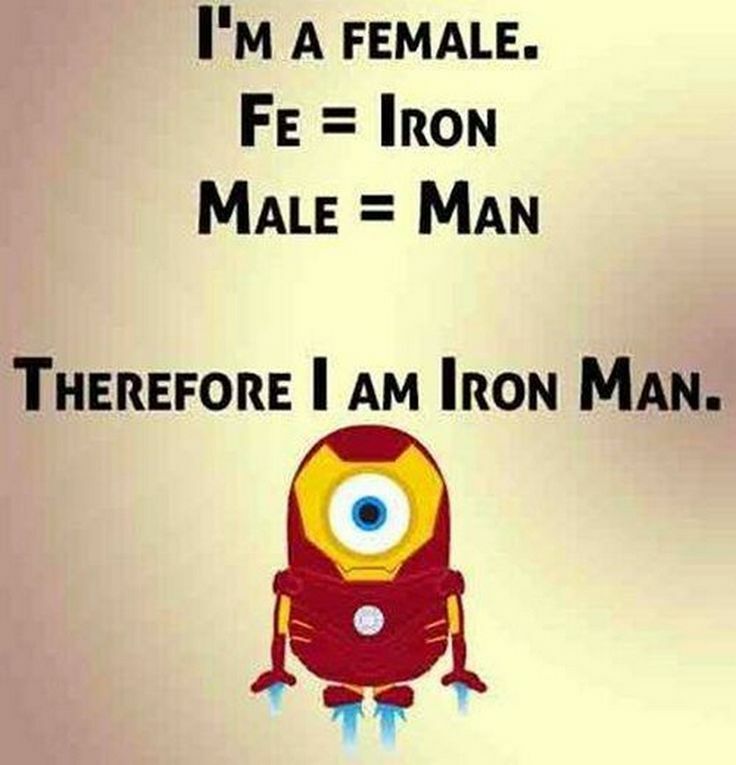 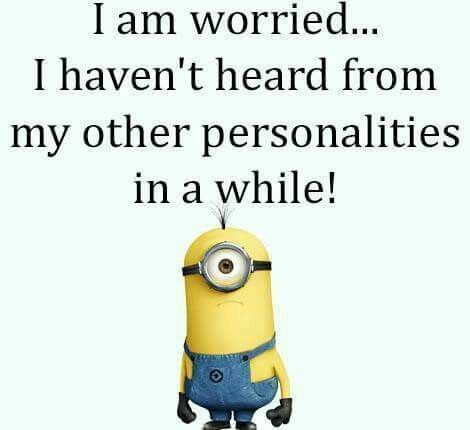 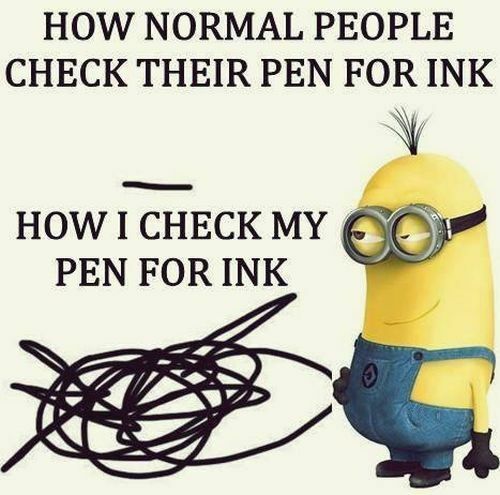 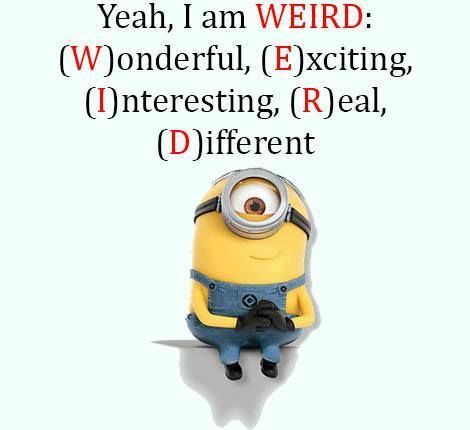 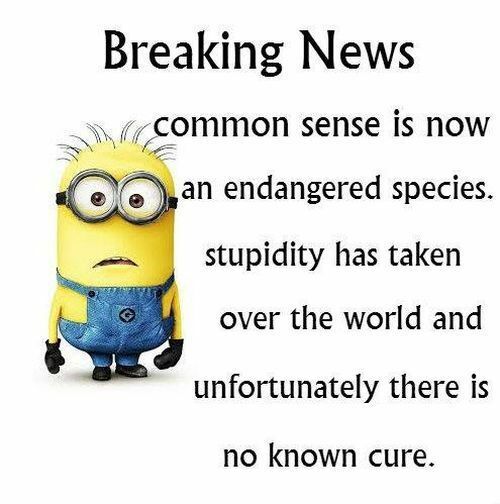 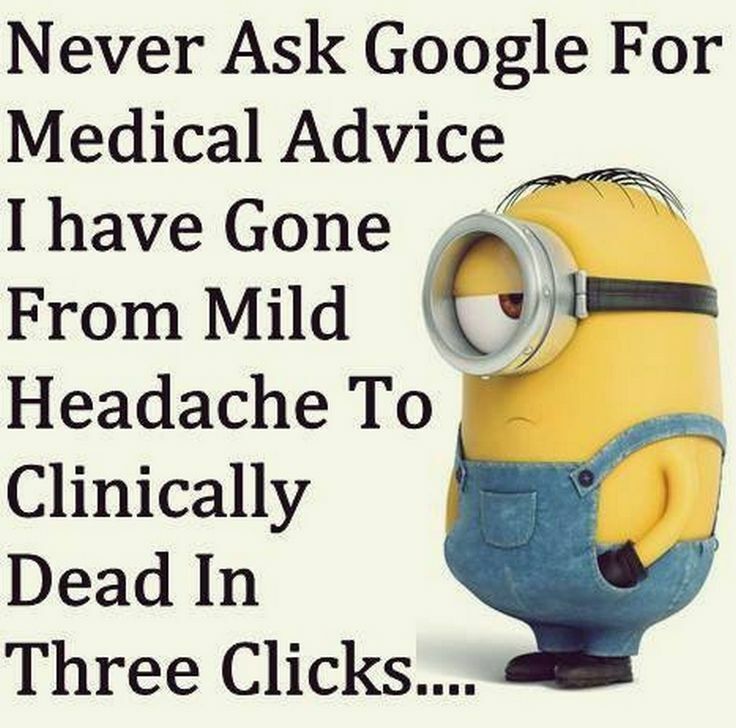 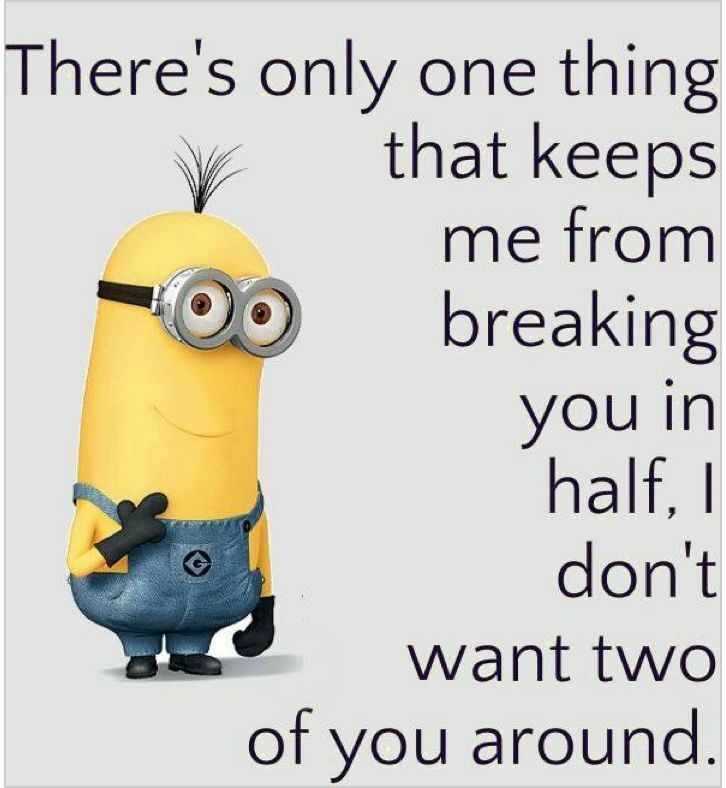 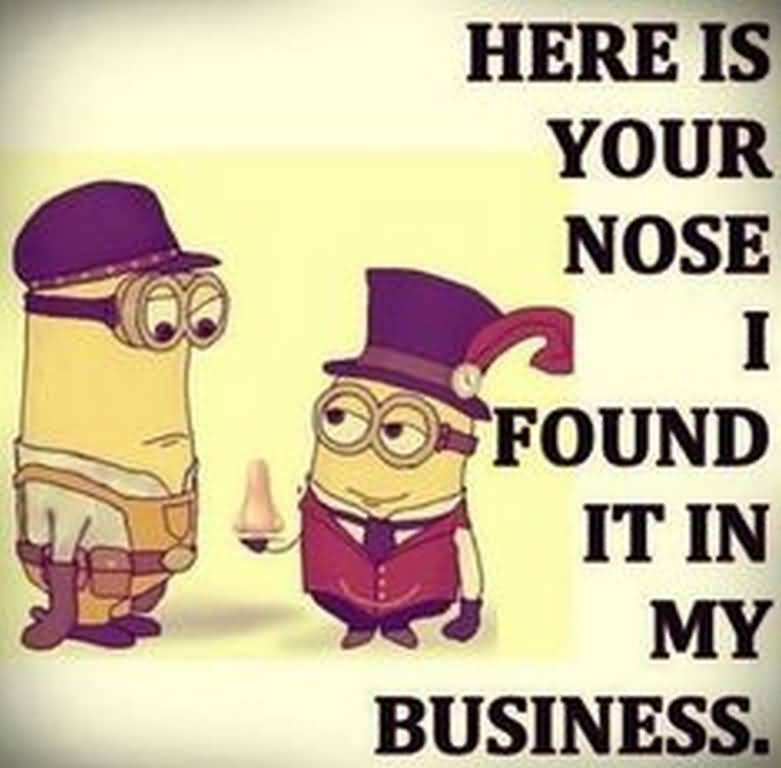 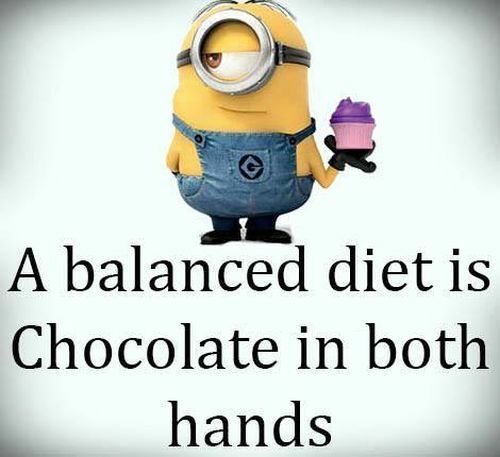 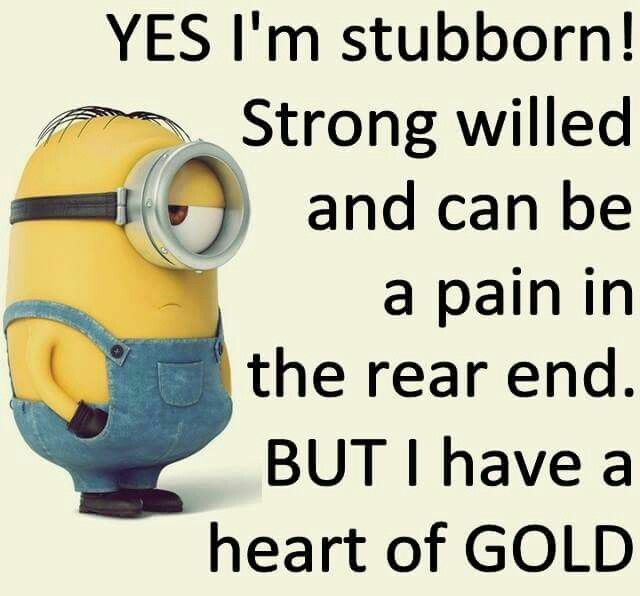 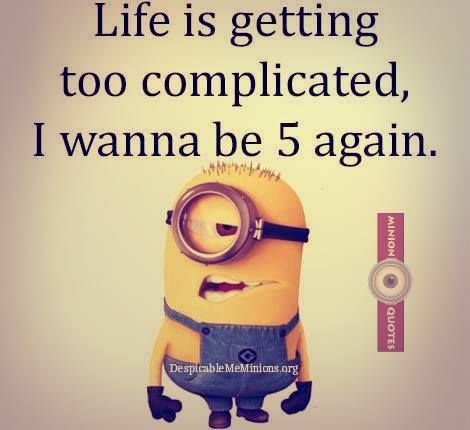 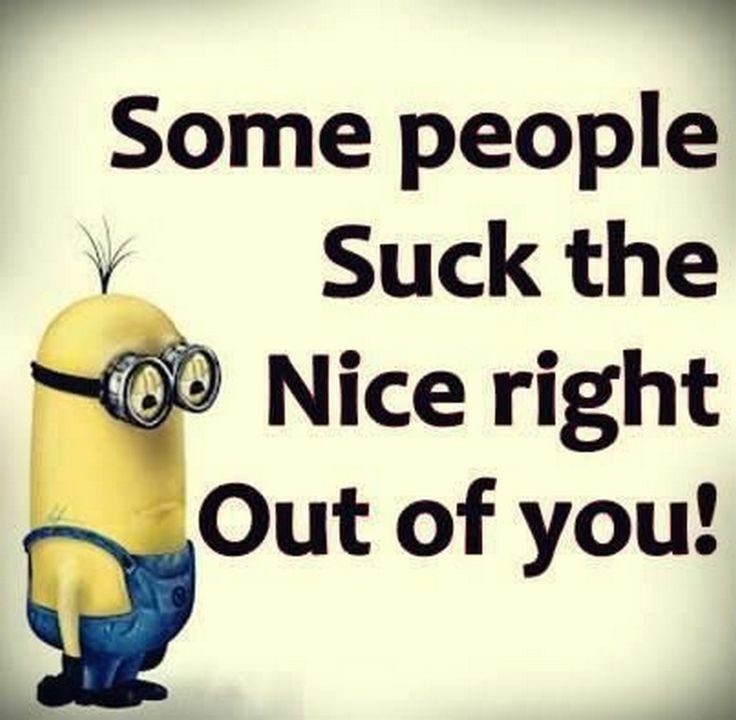 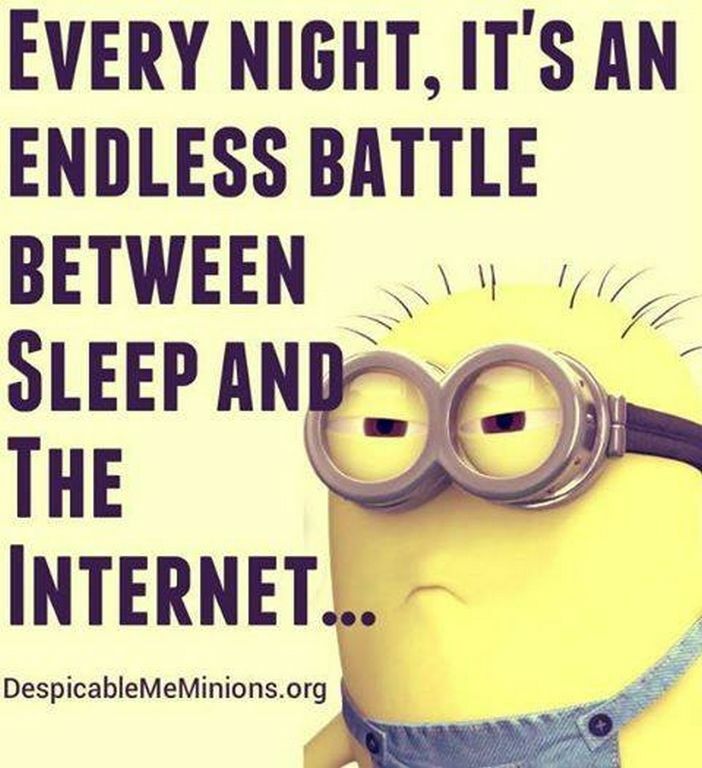 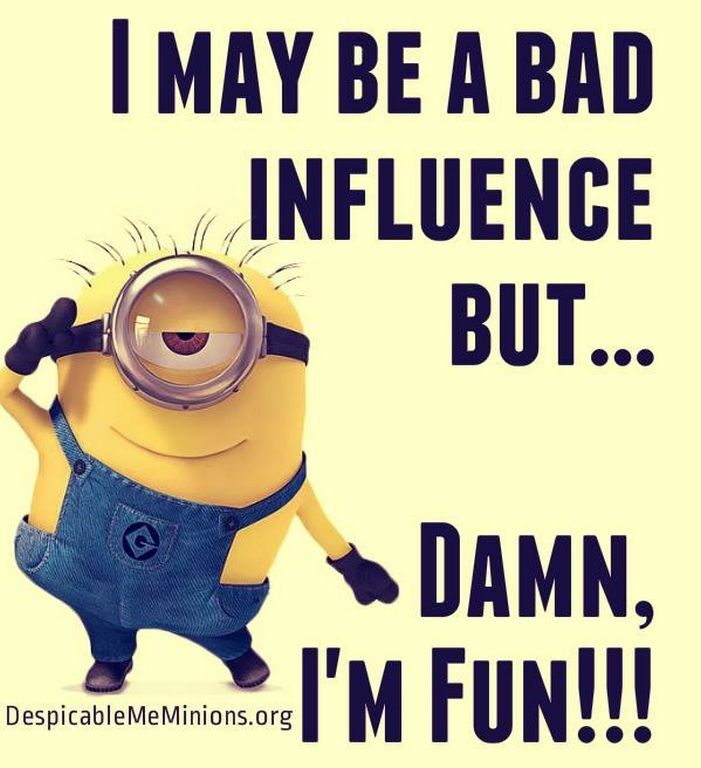 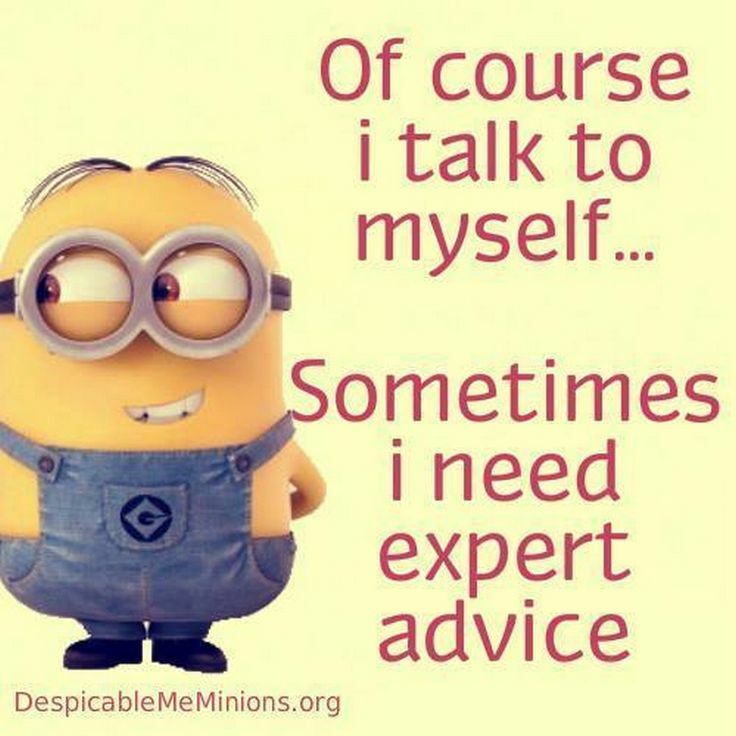 This Post Is Specially For Minion Fans. 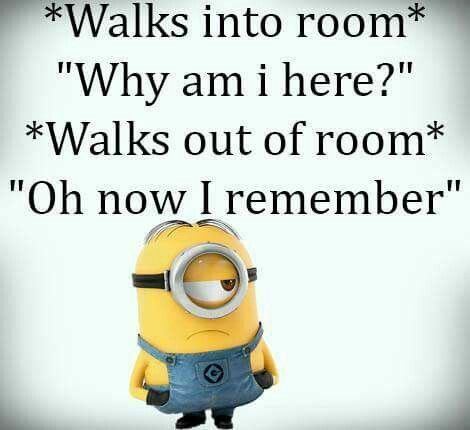 Share These Jokes With Your Friends And Make Smile On Their Face.